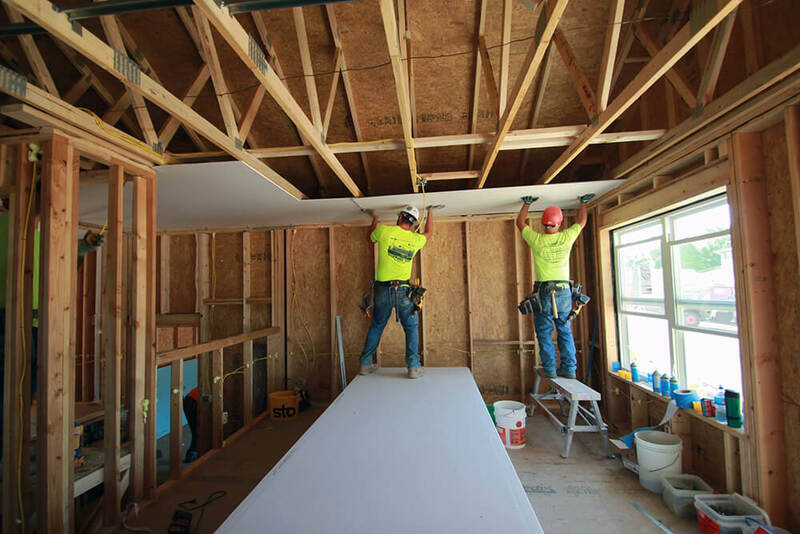 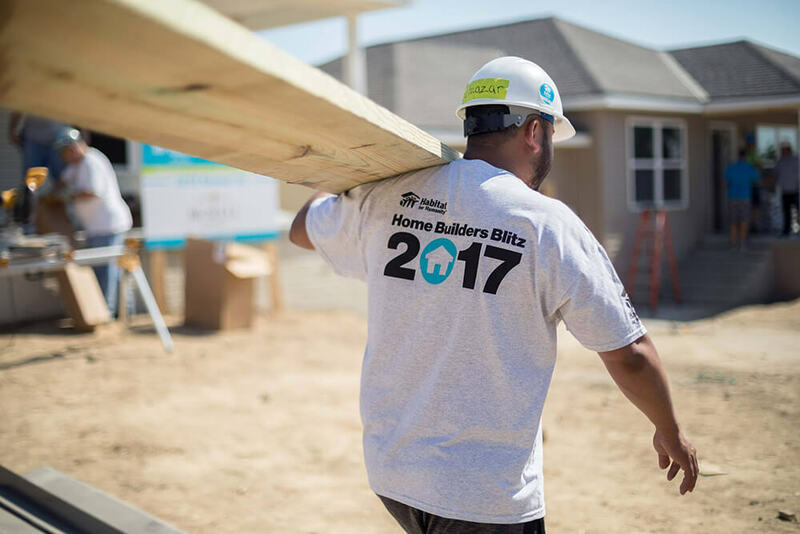 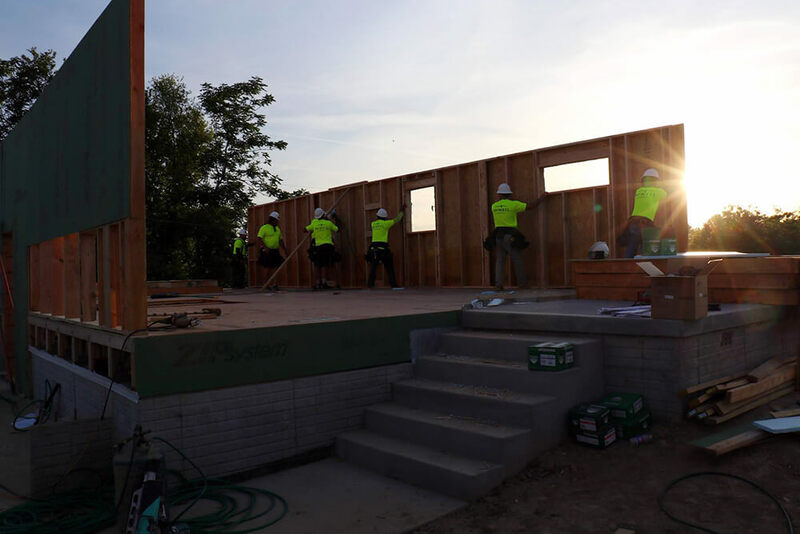 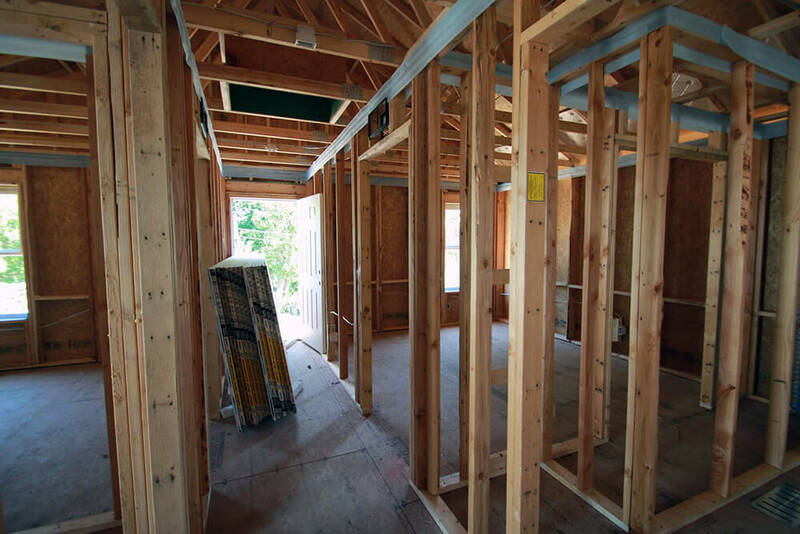 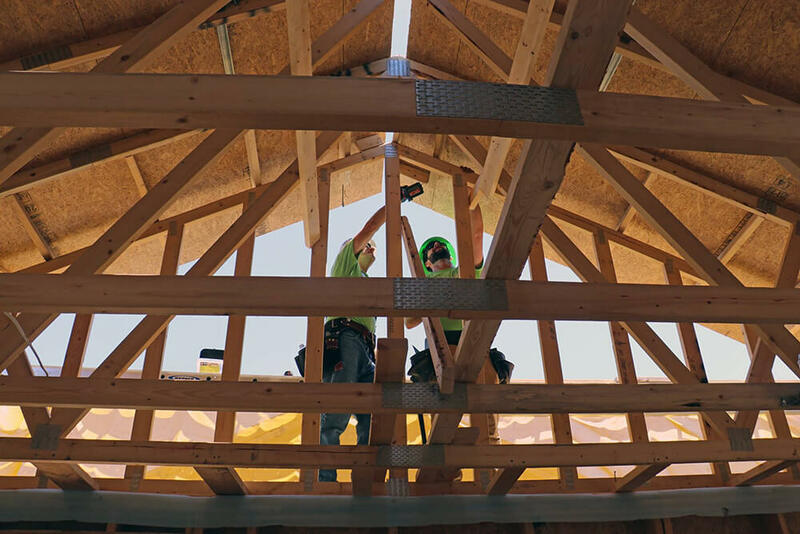 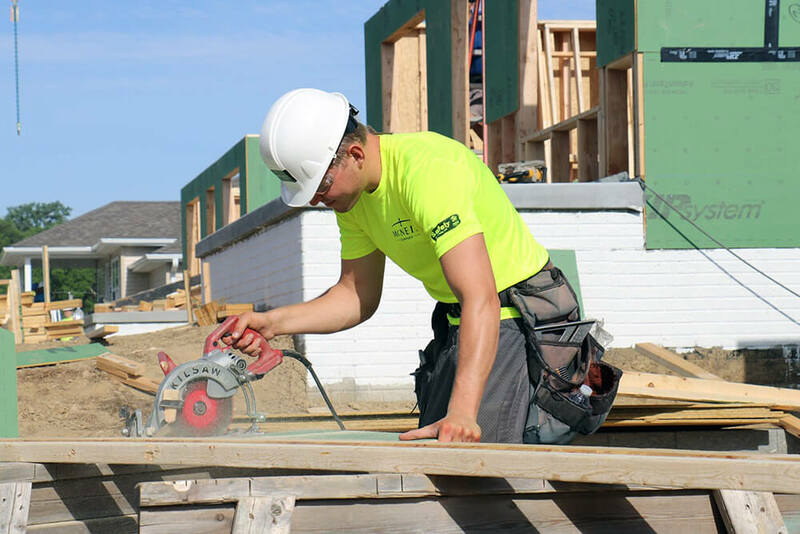 Habitat for Humanity’s Home Builders Blitz brings together pro­fessional homebuild­ers from all over for one shared pur­pose - to build safe and affordable housing for families in need of a decent place to call home. 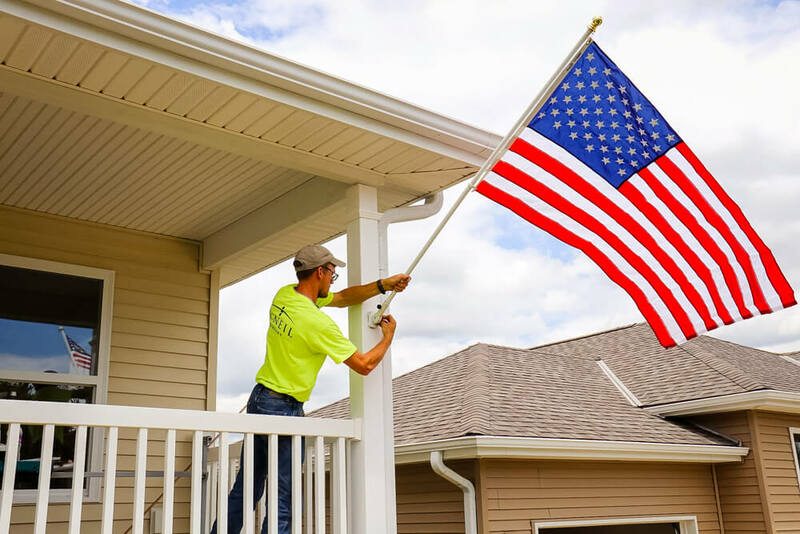 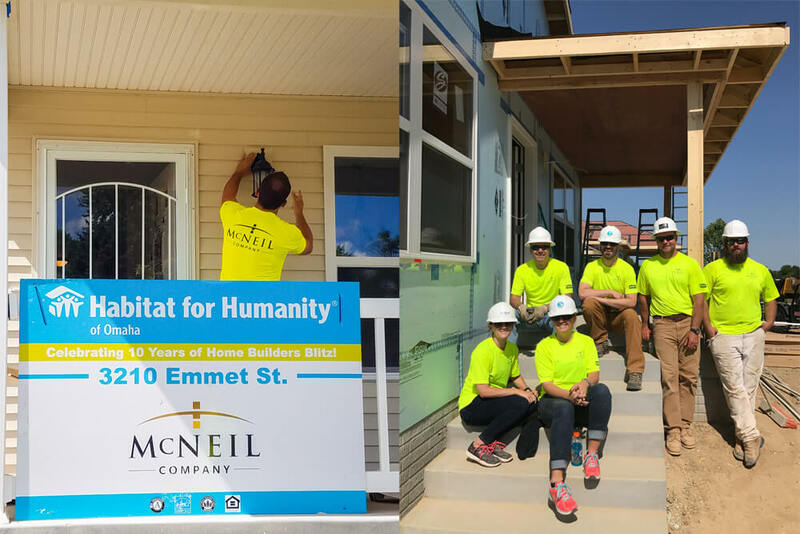 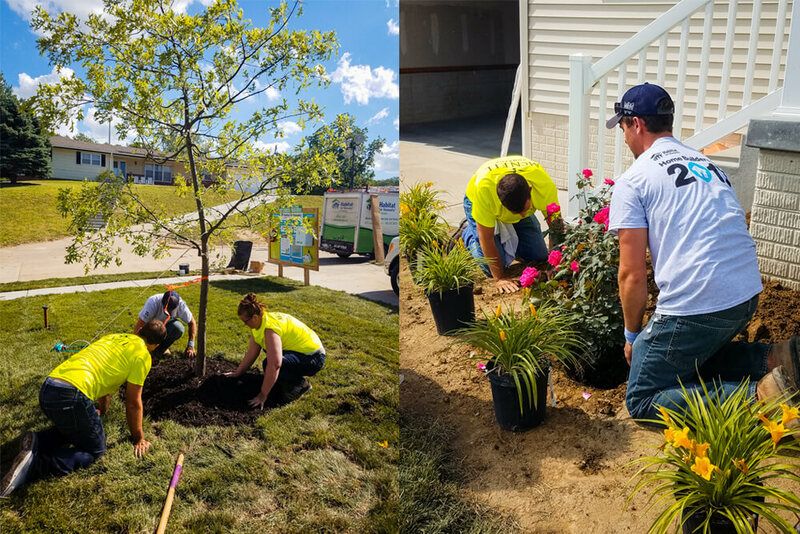 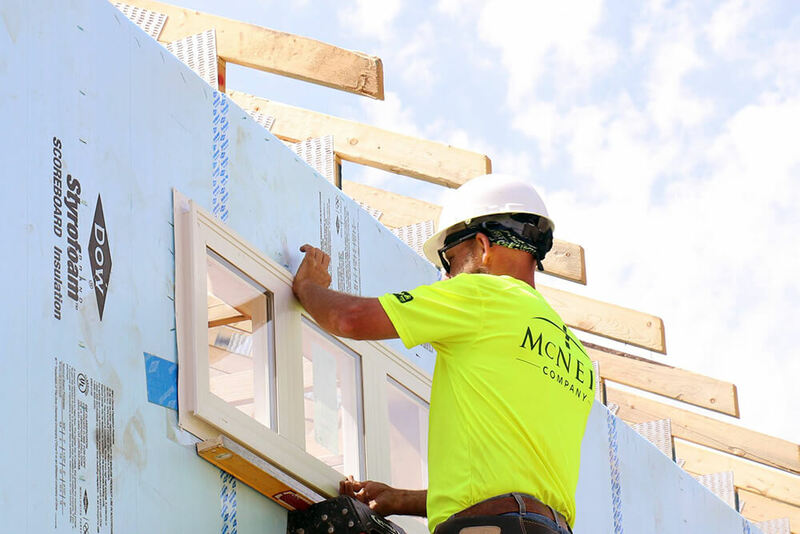 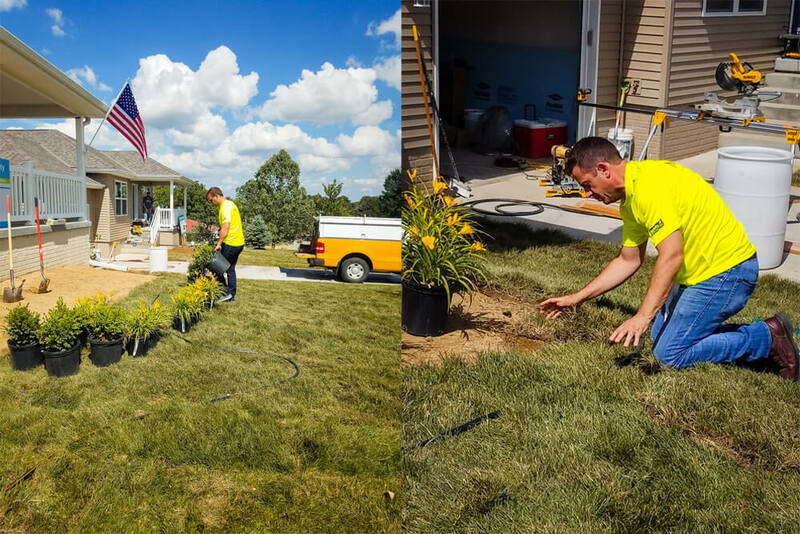 Over the course of 10 days, 10 homes were completed with the leadership of local builder partners and the support of many volunteers and sponsors. 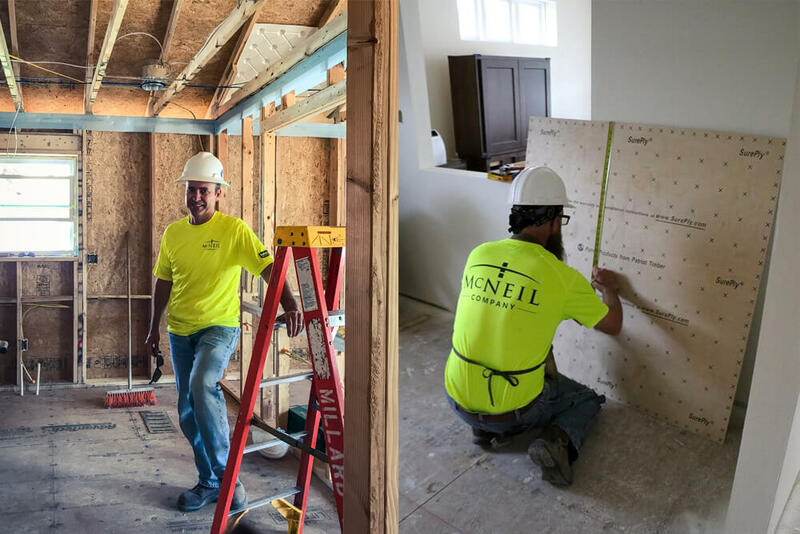 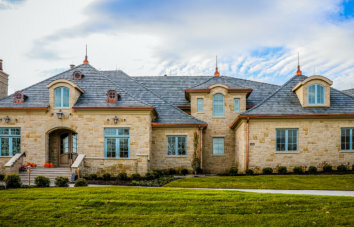 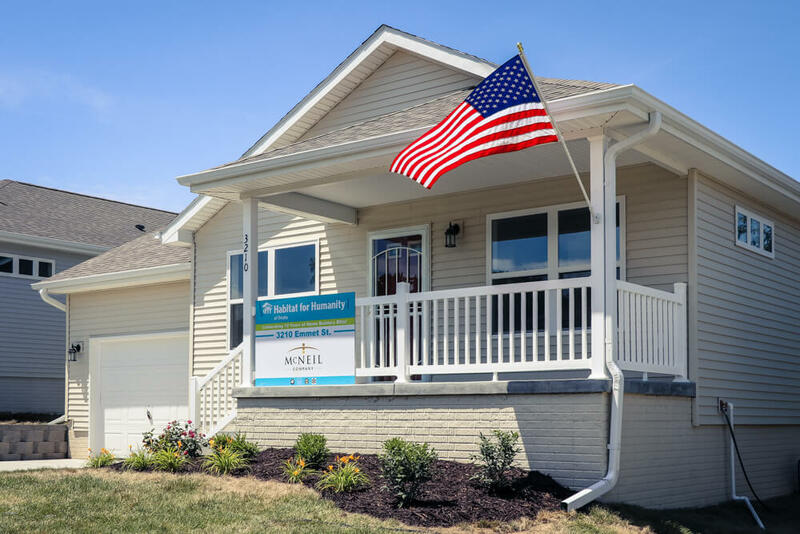 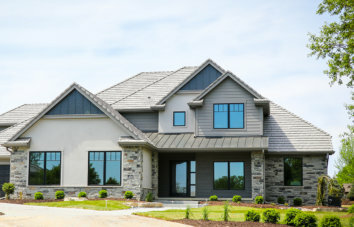 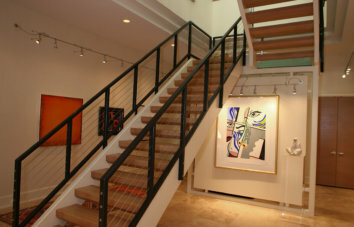 McNeil Company and trade partners built a home for the Magaly and Baltazar family.